Since 2008, husband and wife team Daniel and Lauren have been offering personalised, cinematic, emotional wedding films throughout the UK and beyond. This award-winning duo has been featured in several top publications, worked with high end and celebrity clients, and voted a top videography team by multiple sources around the country. 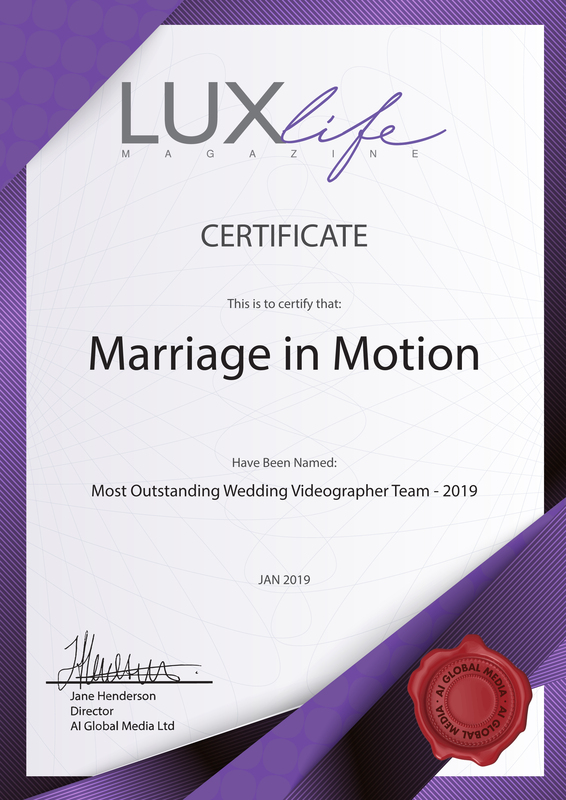 Guaranteeing two experienced, yet discreet videographers, you can rest assured that the Marriage in Motion team won’t miss a moment on your wedding day. 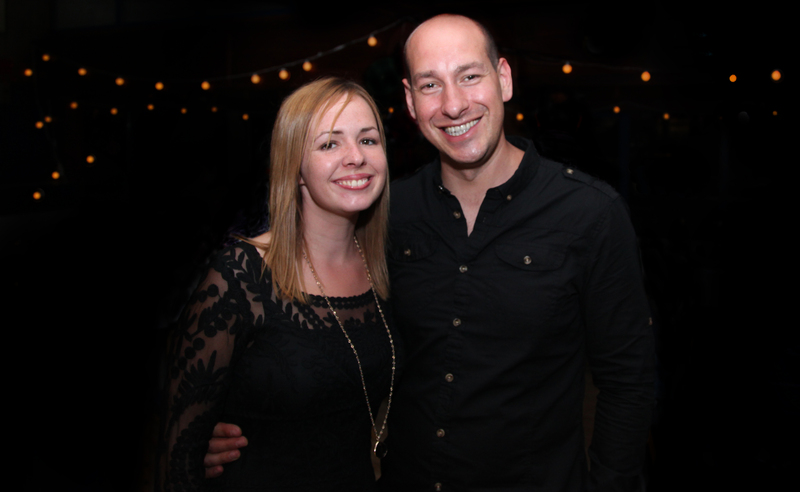 Daniel and Lauren would be honoured to tell your story anywhere in the world. We have been commissioned to film at some of the most amazing venues in the UK and Europe and have worked with the best wedding suppliers in the world. Your wedding video will provide you with a lifetime of happy memories that you will want to relive again and again. That’s why it’s so important to choose the right wedding videographer for you. Check out our top reasons why we think you should choose us.